A dream wedding and honeymoon in one of the world’s most romantic locations, Fiji. Wananavu can make your special day magical. 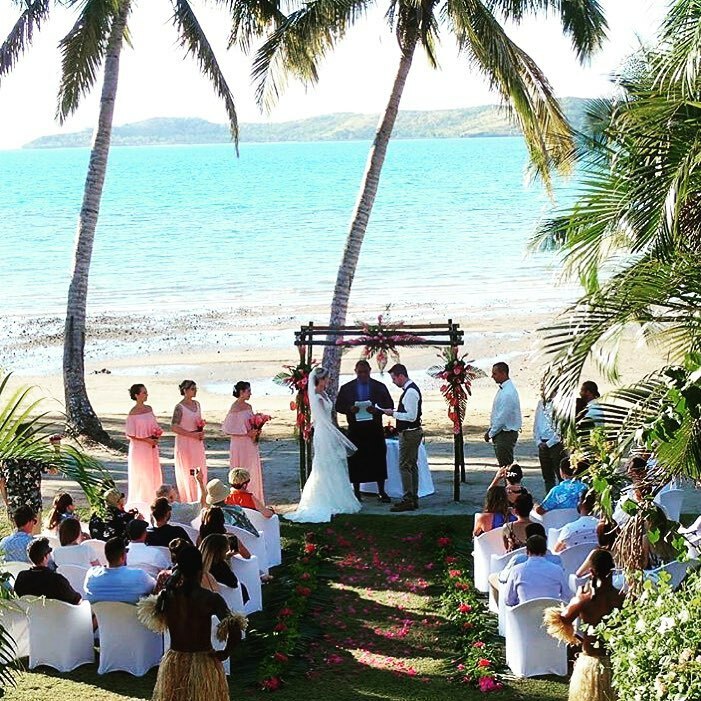 Wananavu is the perfect location and selection for a Destination Wedding or Vow Renewal. Whether you want a simple, elegant ceremony set in a tropical garden or a private beach, or you are looking for something a bit more extravagant with traditional Fijian warriors, fire dancers, live band and fireworks – the destination wedding offerings at Wananavu are endless.